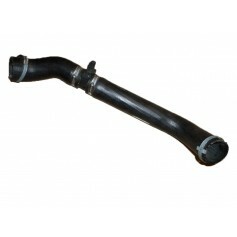 Compatible with Ford Ranger with 2.2L Duratorq diesel from 26-09-2011 onwards. 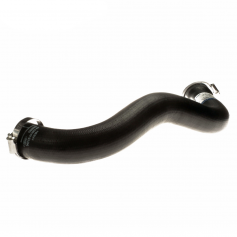 Compatible with Ford Transit with all 2.2L Duratorq diesel engines from 26-09-2011 to 30-12-2014. 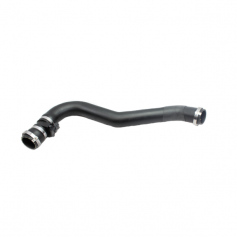 Compatible with Ford Tourneo with all 2.2L Duratorq diesel engines from 26-09-2011 to 30-12-2014. 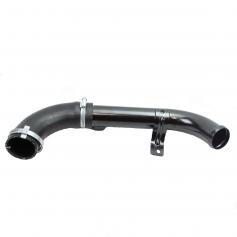 Compatible with Ford Ranger with 3.2L Duratorq TDCi (200ps) from 26-09-2011 onwards. 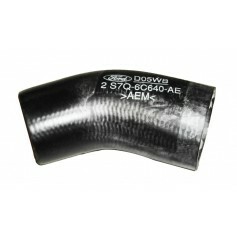 Compatible with Ford Focus 1.6L Diesel from 03-12-2007 to 29-07-2011. 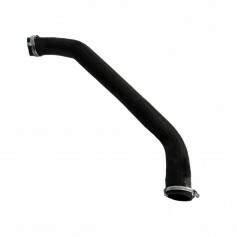 Compatible with Ford C-Max 1.6L Diesel from 26-03-2007 to 23-07-2010. Compatible with Ford Focus 1.8L Duratorq-DI HPCR (115PS) Lynx from 18-04-2005 to 03-01-2008. 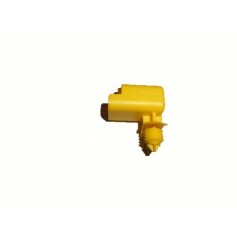 Compatible with Ford Focus 1.8L Duratorq-TDCI (100PS) Lynx from 18-04-2005 to 03-01-2008. 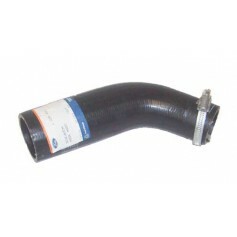 Compatible with Ford Focus 1.8L Duratorq TDCI (100PS) Lynx from 03-12-2007 to 29-07-2011. 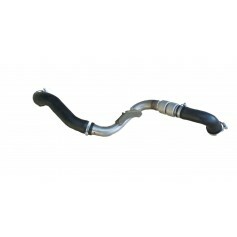 Compatible with Ford C-Max 1.8L Duratorq TDCI (100PS) Lynx from 26-03-2007 to 23-07-2010. Compatible with Ford C-Max 1.8L Duratorq TDCI (115PS) Lynx from 18-04-2005 to 03-01-2008. Compatible with Ford Tourneo 2.2L Duratorq TDCi models from 17-12-2006 to 28-12-2013. 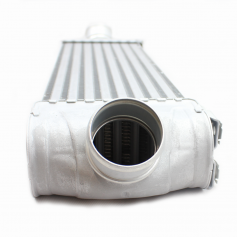 Compatible with Ford Tourneo 2.4L Duratorq Vehicles from 17-12-2006 to 28-12-2013. 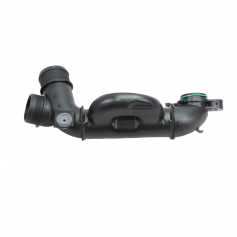 Compatible with Ford Transit 2.2L Duratorq TDCi models from 17-12-2006 to 28-12-2013. Compatible with Ford Transit 1.6L Duratorq Vehicles from 17-12-2006 to 28-12-2013. Compatible with Ford Tourneo with 2.4L Duratorq-TDCi (135/140PS)-Puma engine from 15-03-2004 to 15-10-2004. Compatible with Ford Tourneo with 2.4L Duratorq DI (90PS) engine from 15-12-2002 to 15-10-2004. Compatible with Ford Tourneo with 2.4L Duratorq-DI (115PS) - Puma engine from 15-03-2004 to 15-10-2004. Compatible with Ford Tourneo with 2.4L Duratorq DI (120/125PS) engine from 15-12-2002 to 15-10-2004. Compatible with Ford Tourneo with 2.4L Duratorq-TDCi (135/140PS)-Puma engine and rear wheel drive from 15-10-2004 to 17-12-2006. Compatible with Ford Tourneo with 2.4L Duratorq DI (120/125PS) engine and rear wheel drive from 15-10-2004 to 17-12-2006. Compatible with Ford Tourneo with 2.4L Duratorq DI (90PS) engine and rear wheel drive from 15-10-2004 to 17-12-2006. Compatible with Ford Tourneo with 2.4L Duratorq-DI (115PS) - Puma engine and rear wheel drive from 15-10-2004 to 17-12-2006. Compatible with Ford Transit with 2.4L Duratorq-TDCi (135/140PS)-Puma engine from 15-03-2004 to 15-10-2004. 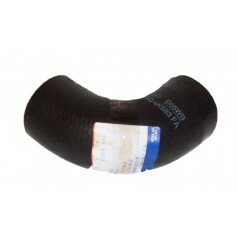 Compatible with Ford Transit with 2.4L Duratorq DI (90PS) engine from 15-12-2002 to 15-10-2004. Compatible with Ford Transit with 2.4L Duratorq-DI (115PS) - Puma engine from 15-03-2004 to 15-10-2004. 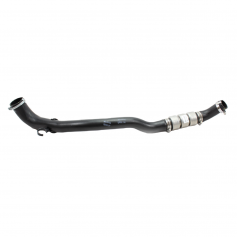 Compatible with Ford Transit with 2.4L Duratorq DI (120/125PS) engine from 15-12-2002 to 15-10-2004. Compatible with Ford Transit with 2.4L Duratorq-TDCi (135/140PS)-Puma engine and rear wheel drive from 15-10-2004 to 17-12-2006. 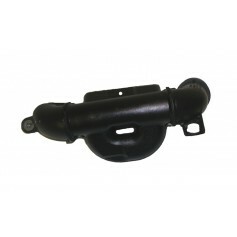 Compatible with Ford Transit with 2.4L Duratorq DI (120/125PS) engine and rear wheel drive from 15-10-2004 to 17-12-2006. Compatible with Ford Transit with 2.4L Duratorq DI (90PS) engine and rear wheel drive from 15-10-2004 to 17-12-2006. Compatible with Ford Transit with 2.4L Duratorq-DI (115PS) - Puma engine and rear wheel drive from 15-10-2004 to 17-12-2006. Compatible with Ford Transit 2.2L Duratorq Diesel models from 05-02-2010 to 30-12-2014. 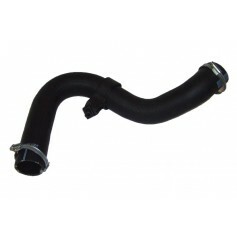 Compatible with Tourneo 2.2L Duratorq Diesel models from 05-02-2010 to 30-12-2014.